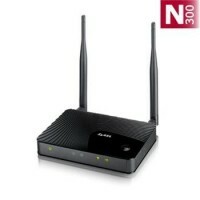 OVERVIEW Stay connected and charge your mobile devices with D-Link’s DIR-518L Wireless AC Mobile Cloud Companion. 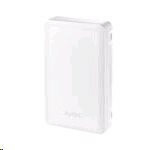 It allows you to share wired or wireless Internet connections, or mobile Internet through a 3G USB adapter1 whether at home or away in a hotel room. 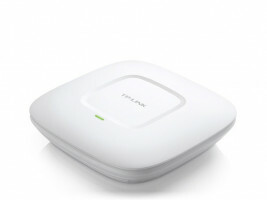 Utilising the latest Wireless AC technology to give extended wireless range and speed as well as dual-band support to help reduce interference. For a list of compatible 3G USB adapters, check your local D-Link website. 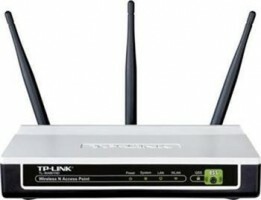 Maximum wireless signal rate derived from IEEE standard specifications. Actual data throughput will vary. Network conditions and environmental factors, including volume of network traffic, building materials and construction, and network overhead, lower actual data throughput rate. Environmental factors may adversely affect wireless signal range. For an optimal streaming experience, 2 MB of upload bandwidth is recommended. The DIR-518L only supports charging on the USB port (1 A) in Charger mode.